Do you like Daily Classic Mahjong? Share it with your friends. 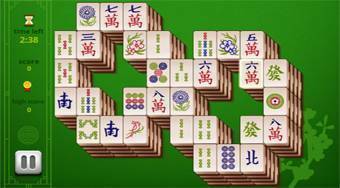 Daily Classic Mahjong - keep clicking on pairs of stones with same symbols that are not blocked by other stones and by doing it remove them out of the game board.